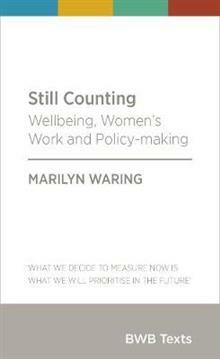 Today, many people hope that the shift to a wellbeing approach - moving beyond narrow economic indicators when assessing New Zealand's progress - will mean women's work is finally valued fairly. But what does Marilyn Waring make of it? This short book provides an essential assess... read full description below.